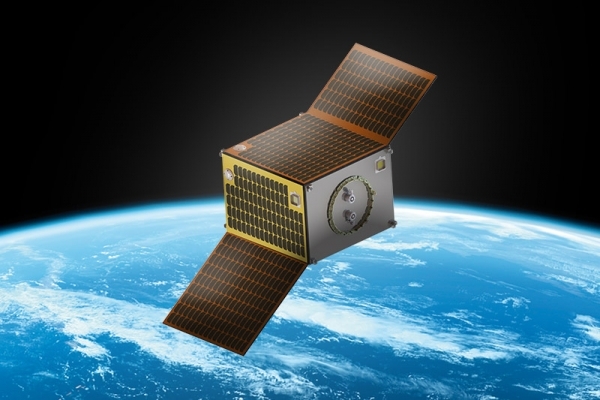 Small Satellite Manufacturing & EO Solutions | SITAEL S.p.A.
SITAEL offers a complete Small Satellites Product Line, based on smart, modular, scalable all-electric platform solutions in the class range from 50 kg to 300 kg. 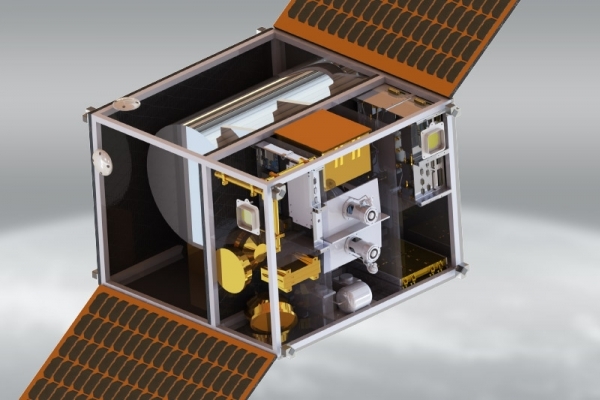 SITAEL platforms are able to cover a wide range of missions/applications such as LEO Earth Observation (PAN-VIS, NIR/SWIR/TIR, Multi/Hyperspectral, small SAR), small Telecom (i.e. LEO/MEO small constellations, Machine-To-Machine, Internet of Things), IoD/IoV and Science missions.